Patisserie Kuyt - Salon de Thé - Delicacies & Drinks in Amsterdam. 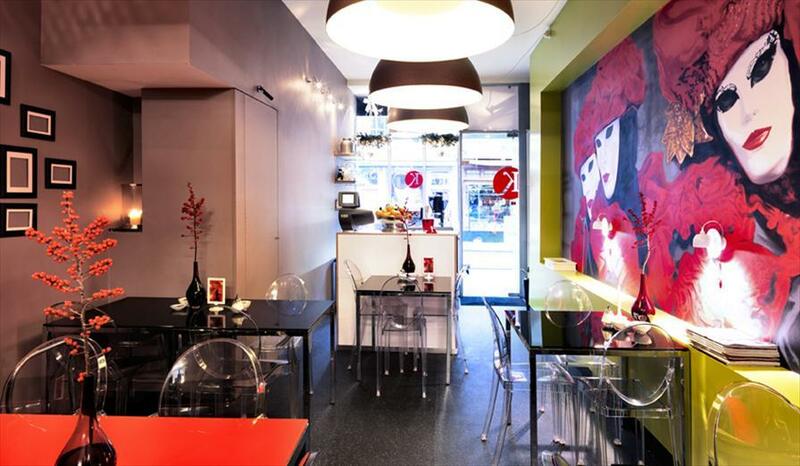 Patisserie Kuyt is a salon de thé with daily fresh pastry specialties. Among others: gateau, pastry, bread, chocolate, coffee, tea and dessert wines can be found and consumed here. 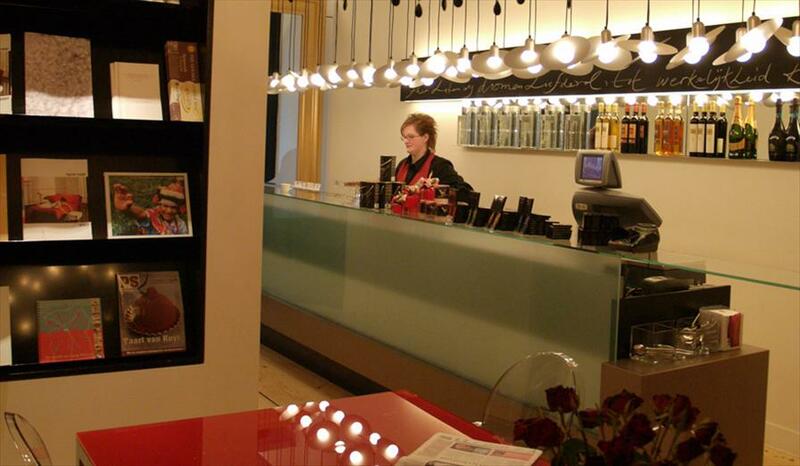 In 2006, Patisserie Kuyt was selected as the best store of its kind in the Netherlands. The jury especially appreciated the extensive collection and the crew’s passion. Patisserie Kuyt is a great little store that’s full of atmosphere and is situated in a beautiful shopping street. Because of its many delicacies and fresh colors, you’ll feel like a child in a candy store when you’re making your selection. Patisserie Kuyt is a unique store in every sense of the word. Betjeman and Barton tea, Golden Coffee Box coffee, Vlaams Broodhuys bread and Valrhoma Couverture. Plus, pastry products.